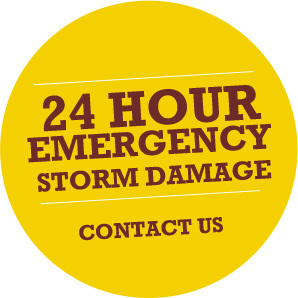 Broadleaf Wood Fuel Limited supplies seasoned soft and hardwood firewood logs delivered directly to your door for both domestic and commercial use. All our logs are FSC approved and sourced locally from sustainable woodlands. All our split logs are placed in drying sheds and are regularly checked for moisture content to ensure optimum burn. At Broadleaf Wood Fuel Ltd we take our environmental responsibilities seriously and advise all of our clients to ensure that our wood fuel is used in accordance with the clean air act 1993. Regardless of log and load sizes we are confident that we have the best rates locally. Our delivery areas include; Central Edinburgh, Edinburgh East, Edinburgh West, East Lothian, Midlothian and the Scottish Borders. 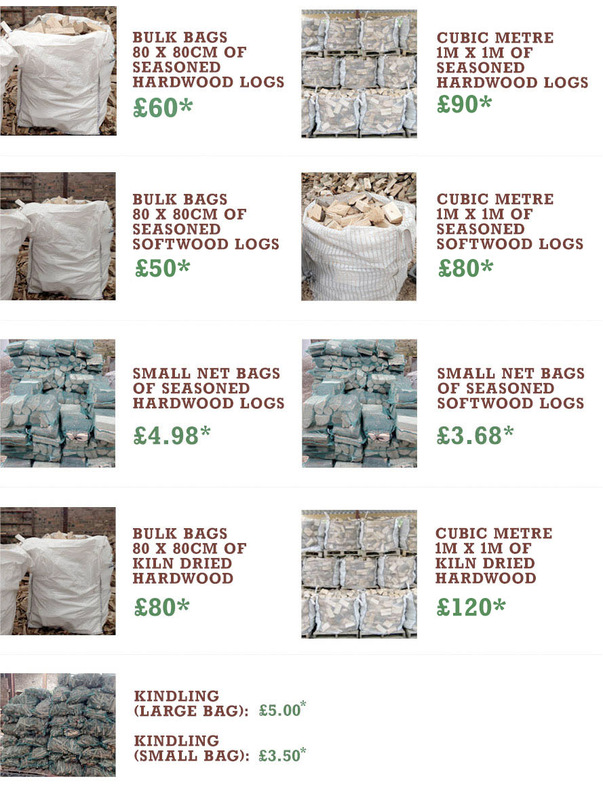 Our Firewood logs are suitable for wood burning stoves, outdoor spa heating, open fires, garden patio heaters. We can cater for all sizes of stoves and open fires by tailoring our logs to your required size. All prices quoted above are inclusive of VAT at the appropriate rate of 5% on wood fuel to the end user.